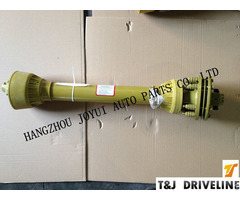 Hangzhou Joyui Auto Parts Co., Ltd specializes in the supply of components for OEM's and distributors involved in the Agricultural and Industrial markets. 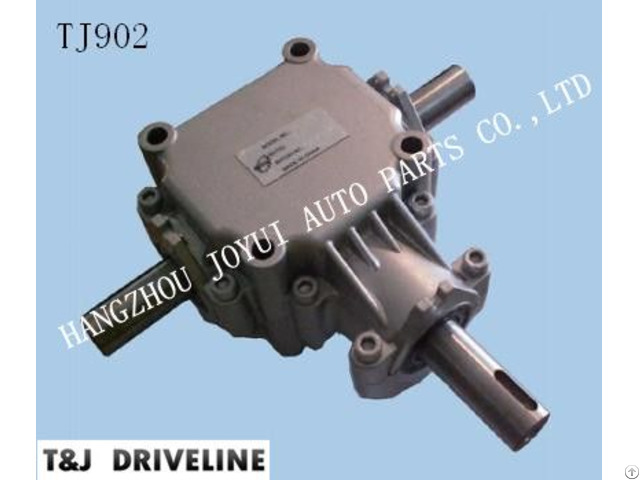 We're working on research and manufacturing all kinds of gearbox reducer and mechanical parts these 10years. 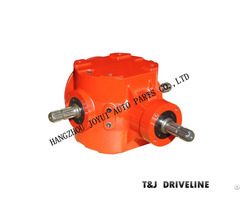 Include spiral bevel gearbox, straight bevel gearbox, spur gearbox, worm gearbox, worm operators. Custom designs can be supplied to meet with your needs.